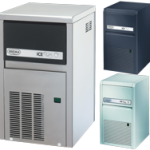 At Autobar Ireland we offer the highest quality refrigeration and catering equipment with free practical and impartial advice to suit your business. Established in 1967 we can offer almost 50 years of experience and are the longest established glass-washers, dishwashers and ice-makers importers in Ireland. We supply a range of factory second hand catering equipment and ex demonstrator models at the best possible price with trade in’s welcome. Out team of technicians can deal with all aspects of catering equipment maintenance and provide an extensive range of catering spare parts. 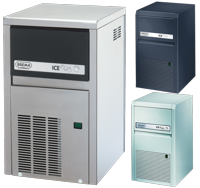 With all the leading brands of catering equipment available, we can offer new or second hand catering equipment for restaurants, hotels and bars throughout Ireland and abroad. Autobar IRL ltd have been supplying catering equipment to the catering sector for more than 45 years. 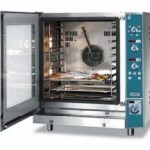 We have supplied equipment to kitchens large and small throughout Ireland. 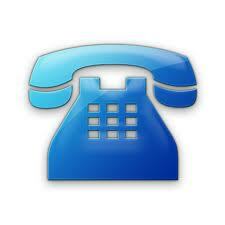 Browse some of our famous clients here. Autobar are Ireland’s premier catering equipment specialists. Every so often we have some equipment that is available on special offer. 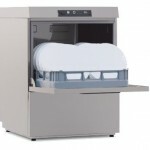 Click here to see our catering equipment special offers today. Call Sales for more info .